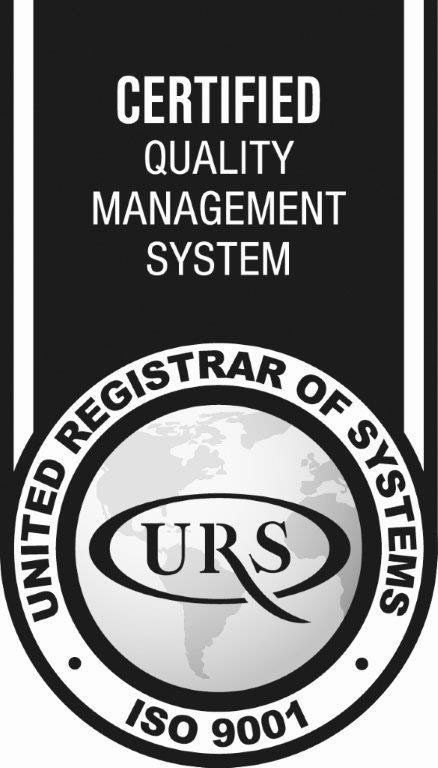 Allianz EFU Health Insurance has been certified in recognition of the Organization's Quality Management System by United Registrar of System (URS). 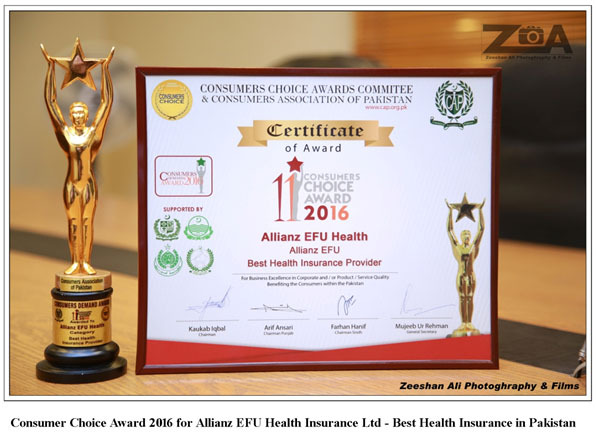 Allianz EFU Health Insurance Limited is proud and honored to win the ‘Consumer Choice Award for the year 2016’ for the “Best Health Insurance Provider” category for second consecutive year. 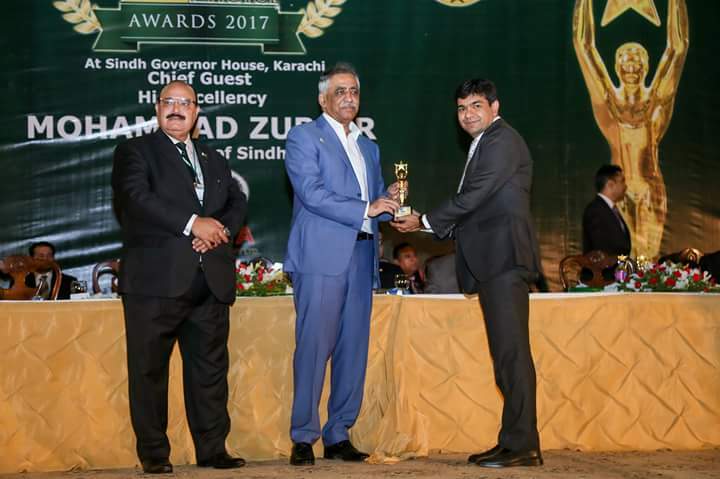 The 12th Consumer Choice 2016-17 awards ceremony was held in Karachi. Health related Quality of life and well-being is the key element which will define outlook of healthy people by the year 2020. The world of today differs significantly from the world of yesteryears and the stress factors in today’s corporate world demand better understanding of health related initiatives that ensure healthy wellbeing. 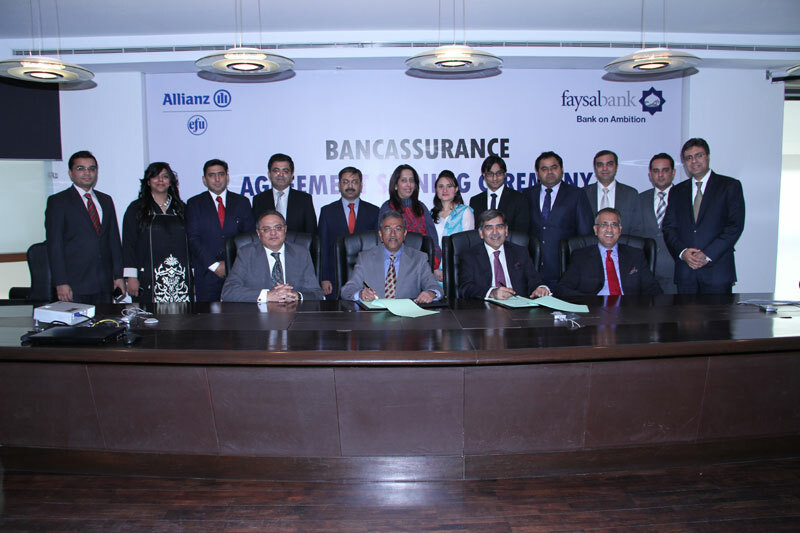 February 14th, 2012: Allianz EFU Health Insurance has entered into strategic partnership with Faysal Bank Limited for their upcoming product Faisal aik faisla Health Plan. The agreement signing took place at Faysal House. Mr. Taher G. Sachak – Vice Chairman, Allianz EFU and Mr. Aarij Ali – Head of Retail Banking (FBL) signed the agreement. 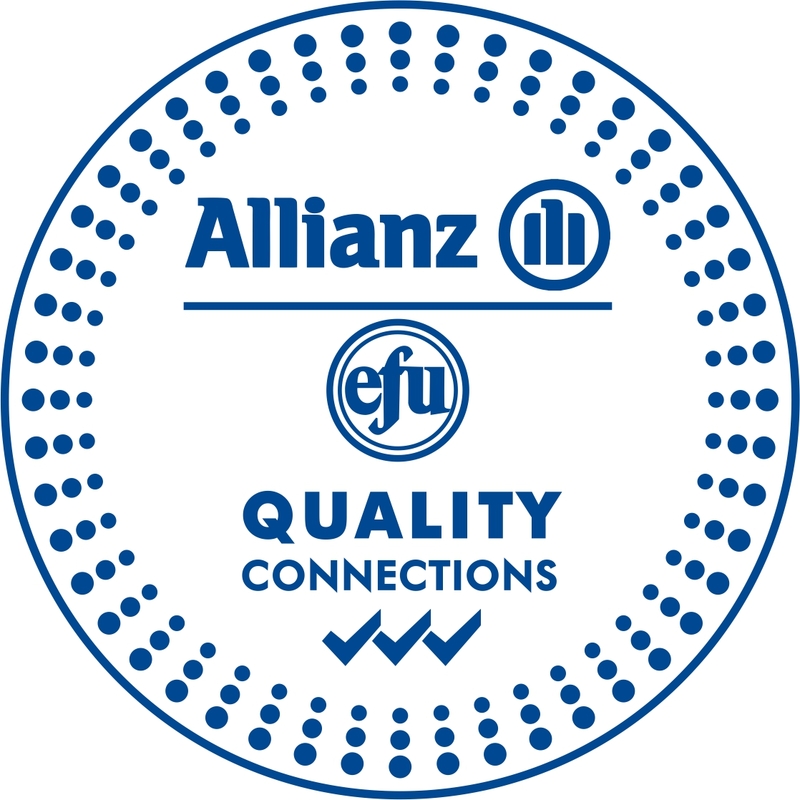 Allianz EFU Health Insurance and TCS Financial Services signed an agreement on March 26, 2012, related to collaboration of services between two companies. 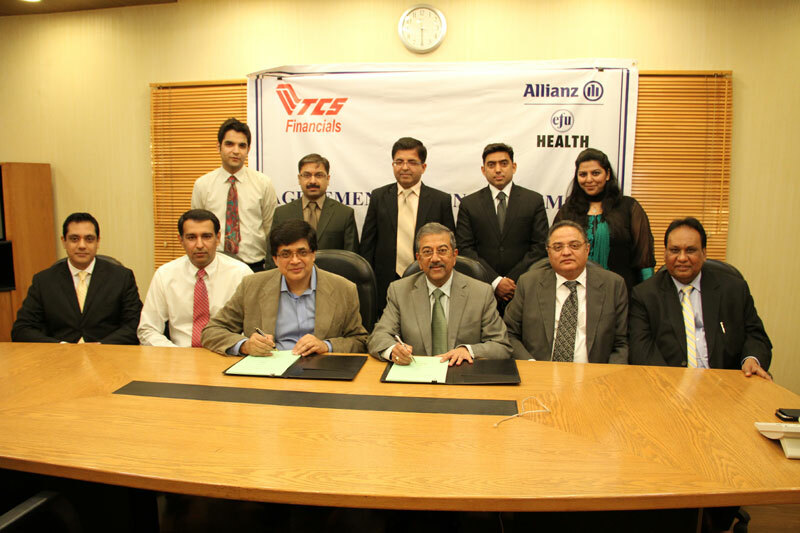 The agreement was signed by Mr. Ghazanfar Azam, CEO, Mr. Ali Zayyad Head of Strategic Planning, TCS Financial Services (Pvt) Ltd., and Mr. Taher G. Sachak, Vice Chairman, Mr. Kamran Ansari, COO, Allianz EFU Health Insurance Limited. 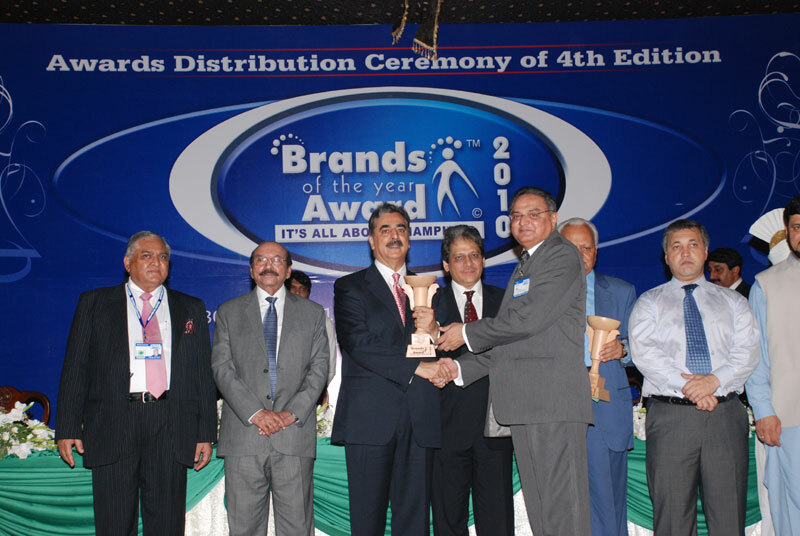 Allianz EFU Health Insurance received “Brands of the Year Award 2010” by Brands Foundation, Pakistan. 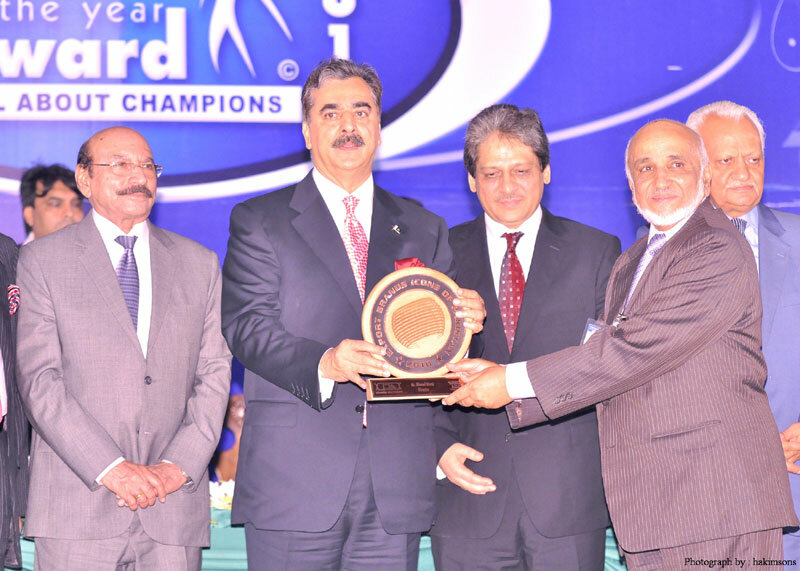 Syed Yousuf Raza Gillani, Prime Minister of Pakistan presenting award to. Mr. Saifuddin Zoomkawala, Chairman, Allianz EFU. Syed Yousuf Raza Gillani, Prime Minister of Pakistan presenting award to Mr. Kamran Ansari, Chief Operating Officer, Allianz EFU.